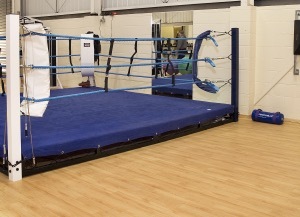 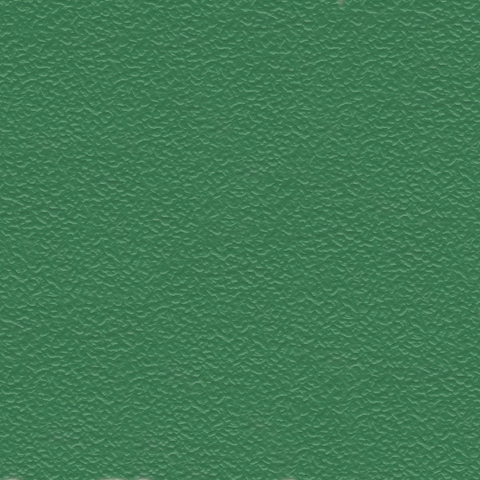 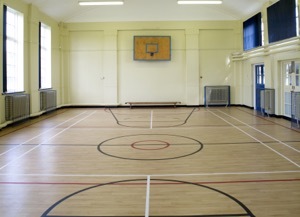 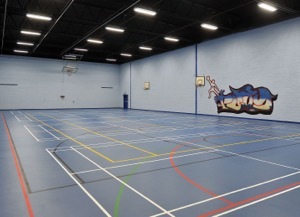 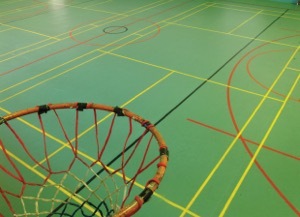 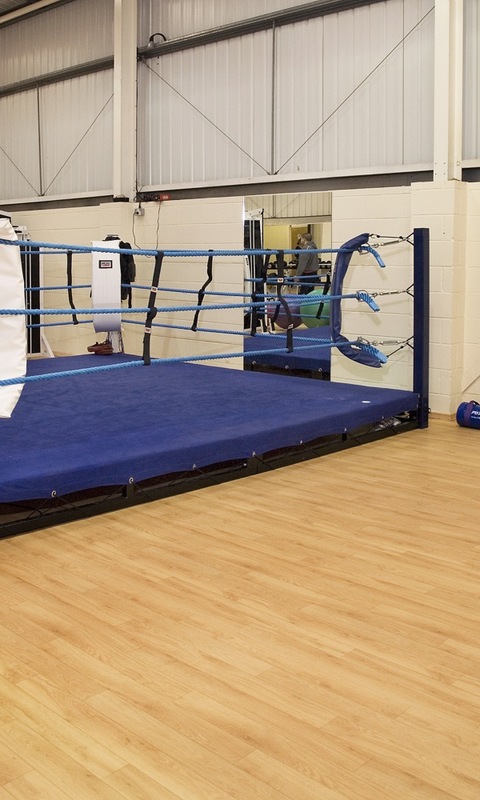 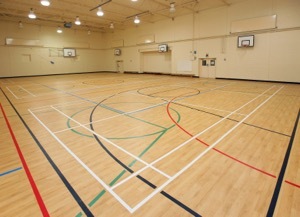 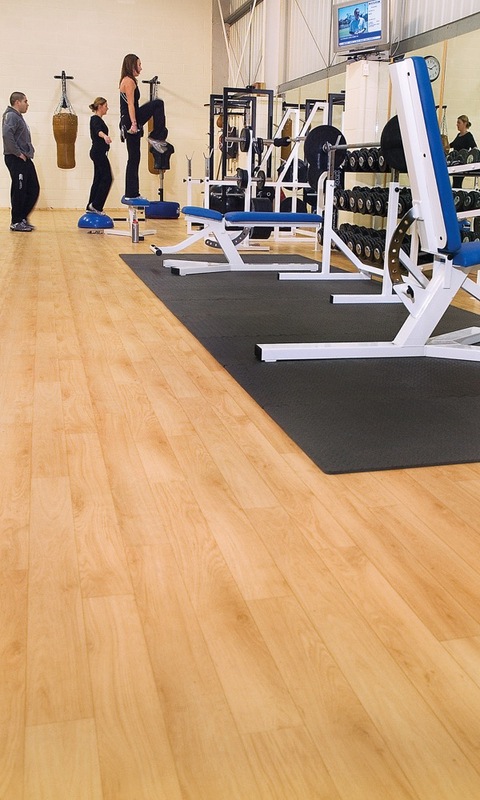 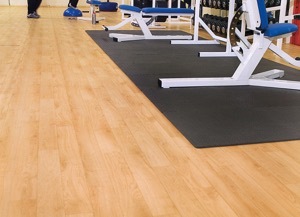 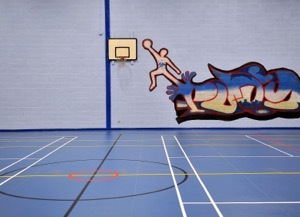 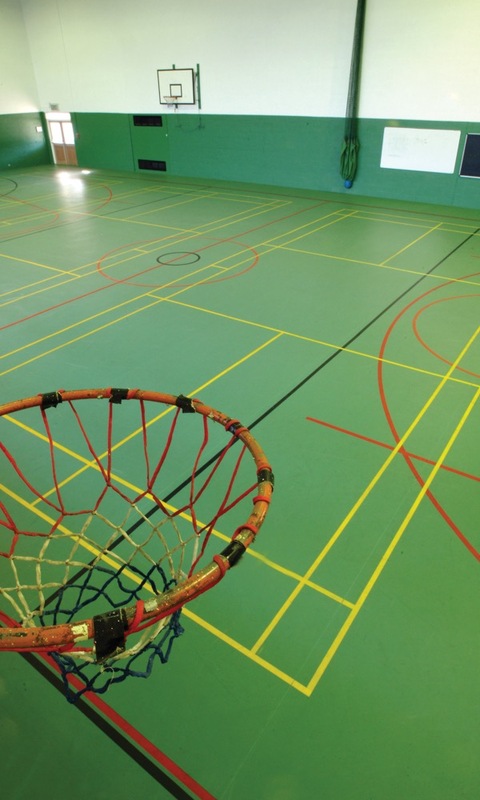 Sports 67 is a high performance sheet vinyl sports flooring which meets Sports England's requirements. 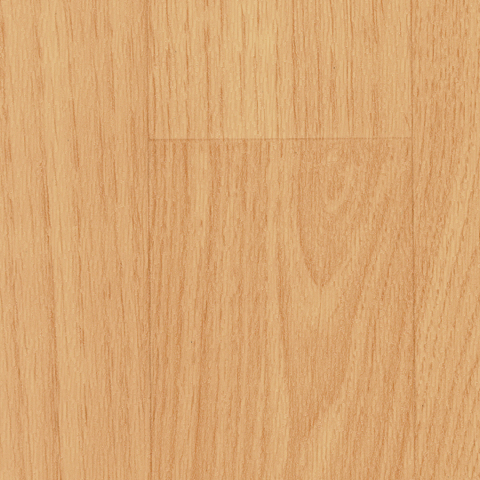 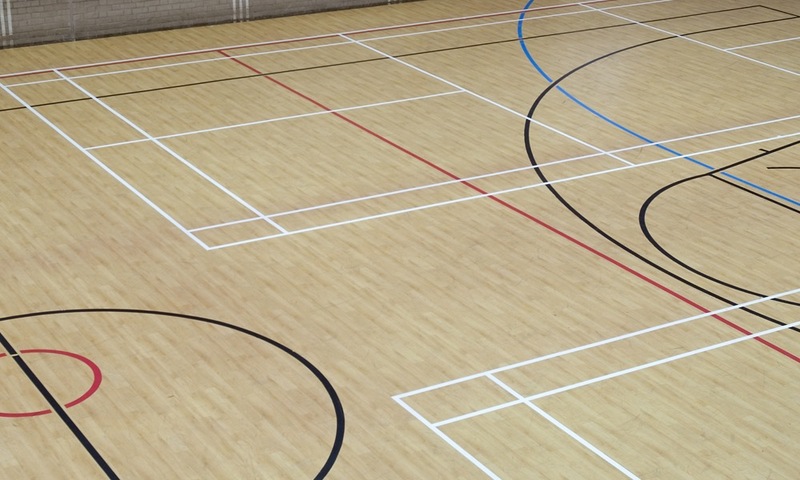 Available in a choice of Colours and a maple wood effect finish, Sport 67 is designed to perform safely and effectively in 'multi purpose' indoor sports venues. 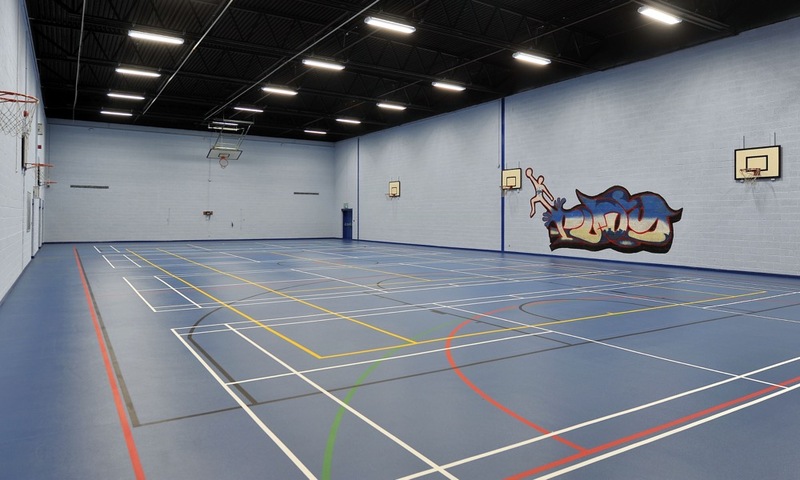 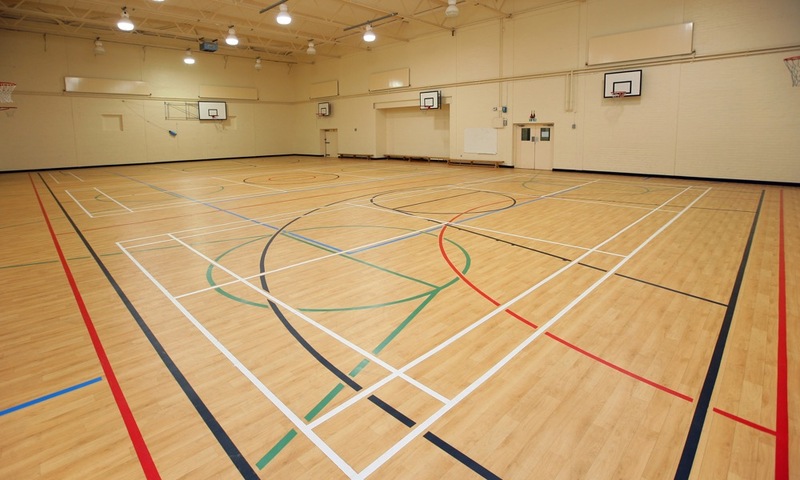 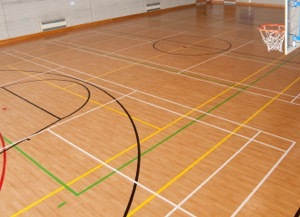 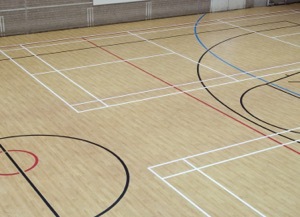 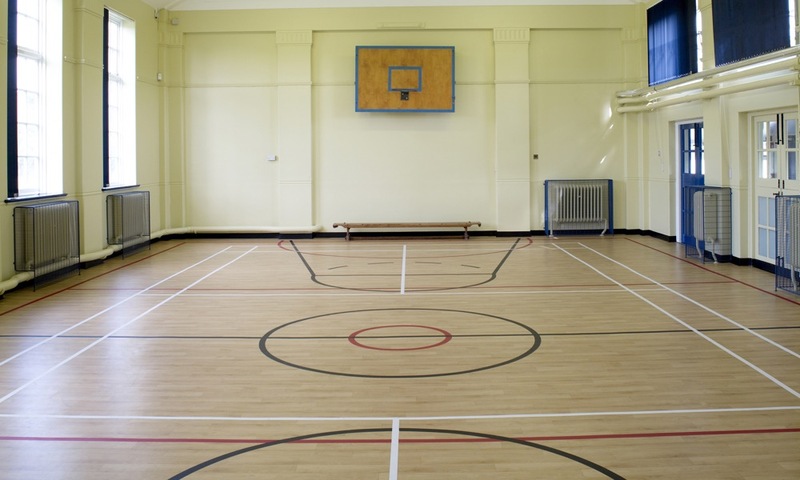 Polyflor Sport 67 is recommended for use in school and local government sports halls, gymnasiums and leisure centres where a degree of resilience underfoot and long life under heavy traffic are needed. 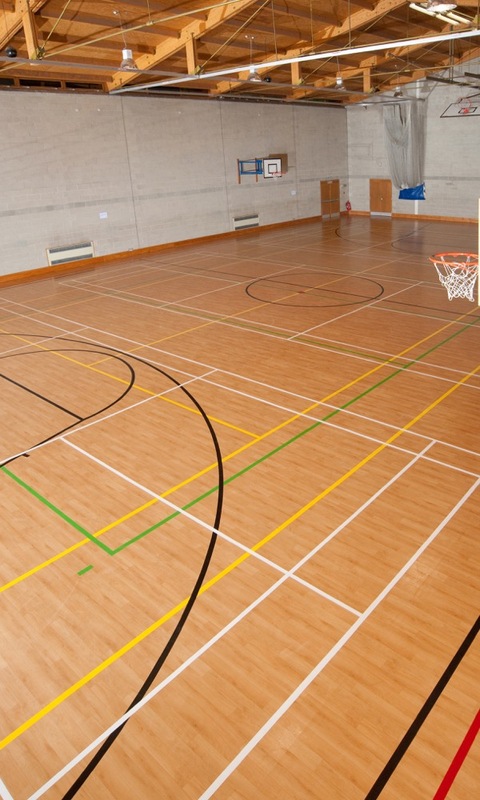 Suitable for basketball, netball, volleyball, gymnastics, badminton, handball, indoor football and martial arts.